Young Executives for Success (Y.E.S!) 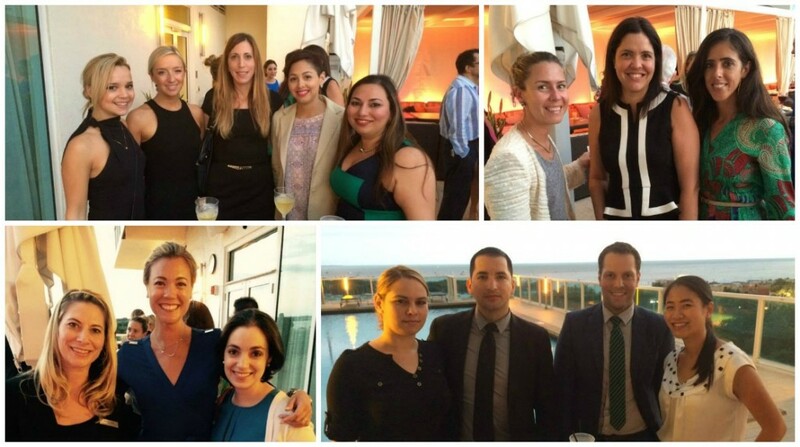 is a volunteer branch of Dress for Success Miami (Suited for Success’s women’s program) that provides its members with volunteer, fundraising and networking opportunities to forward the mission of Dress for Success. Y.E.S! groups host networking and social events, provide volunteer support and raise money for their local affiliates. Y.E.S! members tend to be upwardly mobile mid-career professionals and entrepreneurs with an average age of 25-45 who are interested in supporting the economic empowerment of low-income women in Miami.